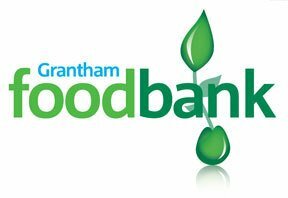 Grantham foodbank was launched in July 2011 under the auspices of Churches Together in Grantham and District to provide emergency food help to local people in crisis. The foodbank is one of hundreds of such organisations set up through a franchise agreement with the Trussell Trust. 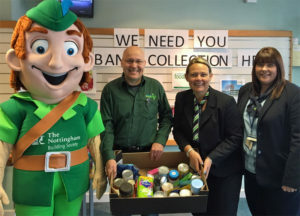 Food is collected at ‘Supermarket Collections’: These are events held at supermarkets where volunteers give shoppers a ‘foodbank shopping list’ and ask them to buy an extra item or two for local people in crisis. The key feature of Foodbank is that it is front line Care professionals who decide where the food goes. Foodbank clients bring their voucher to a foodbank centre where it can be redeemed for three days emergency food. Volunteers meet clients over a cup of tea and are able to signpost people to agencies able to solve the longer-term problem.